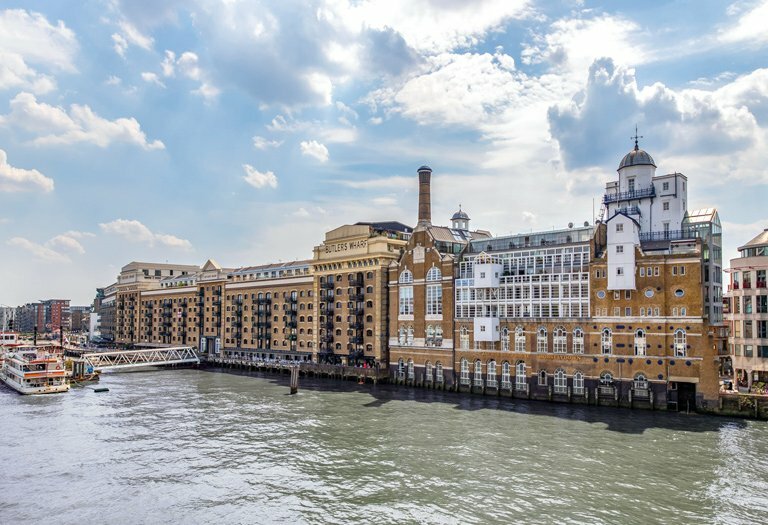 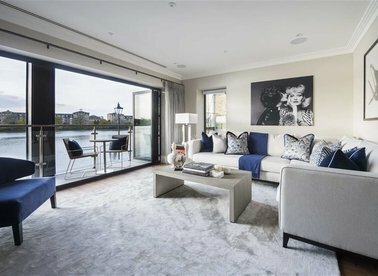 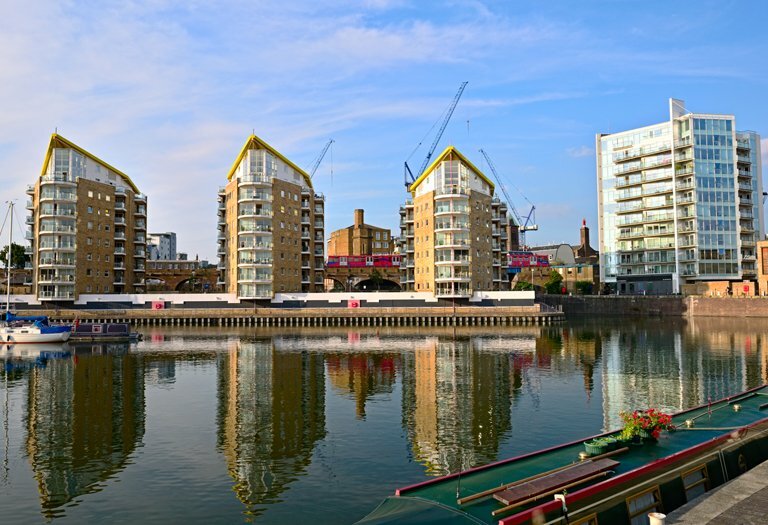 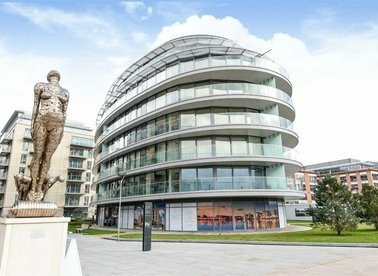 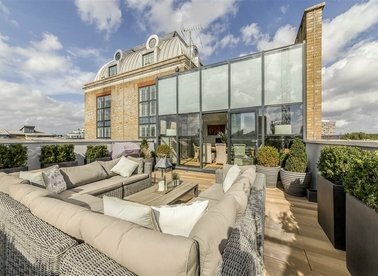 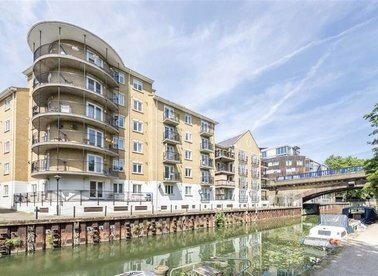 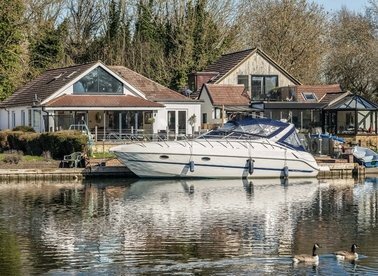 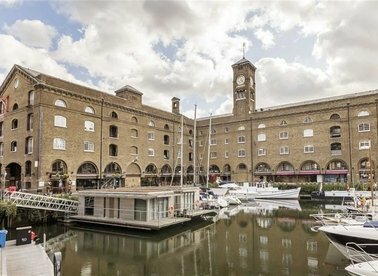 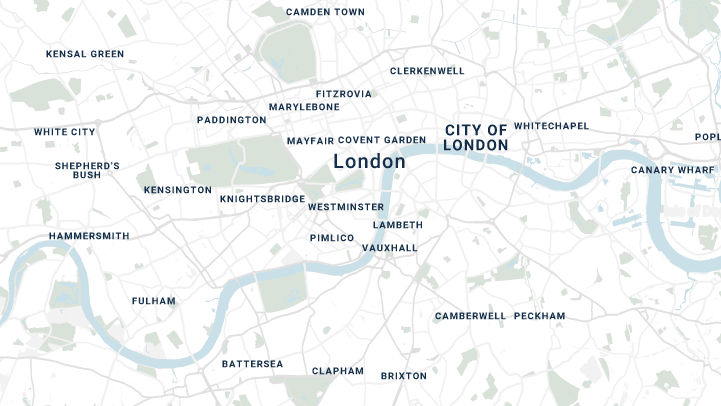 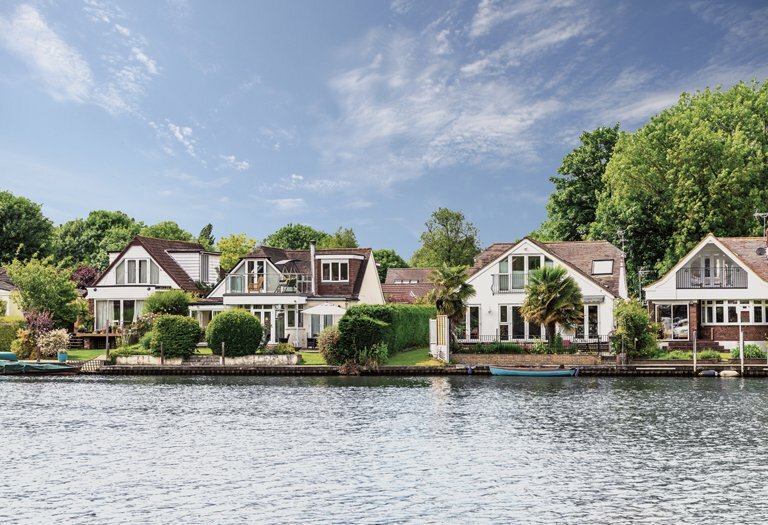 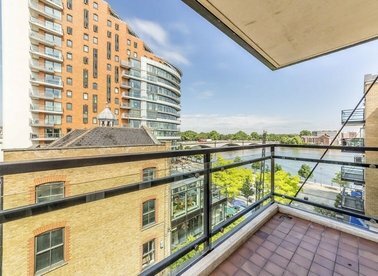 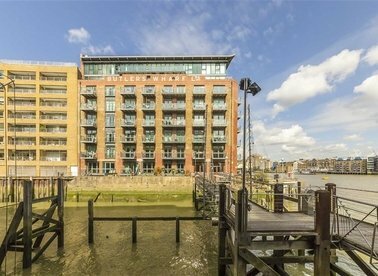 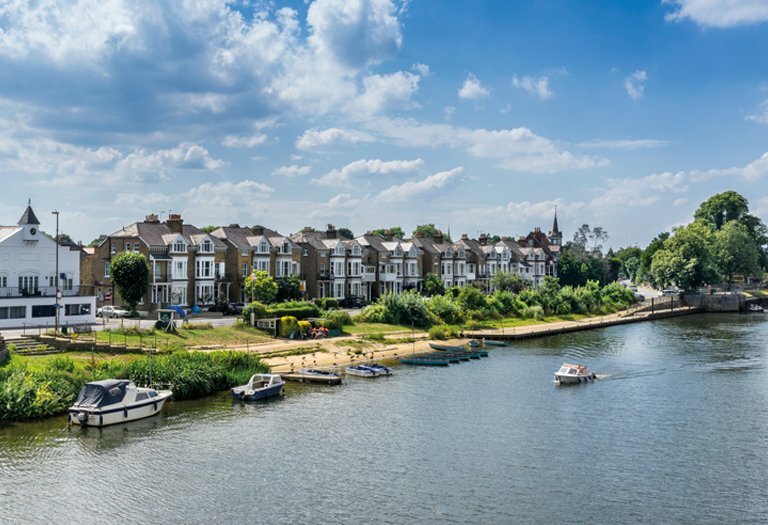 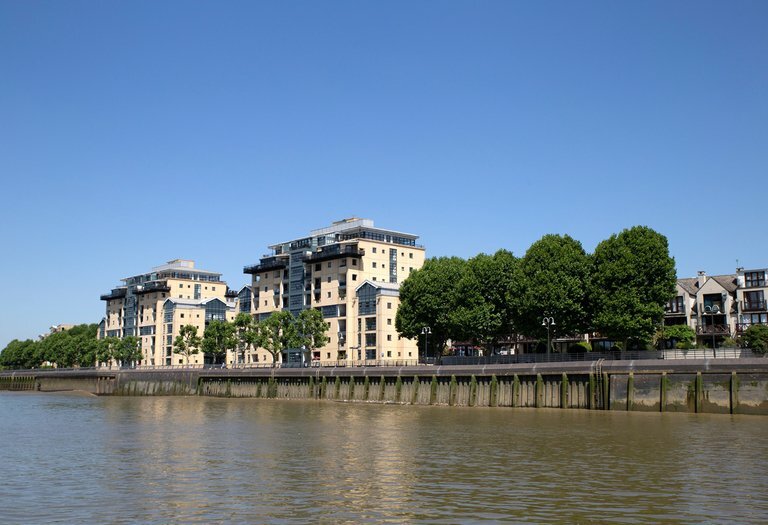 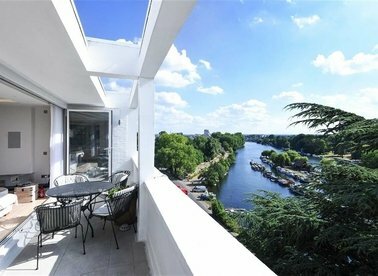 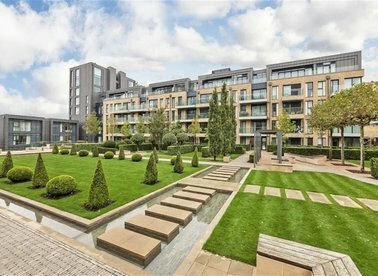 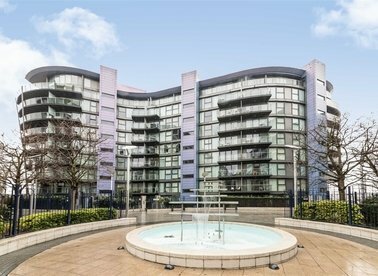 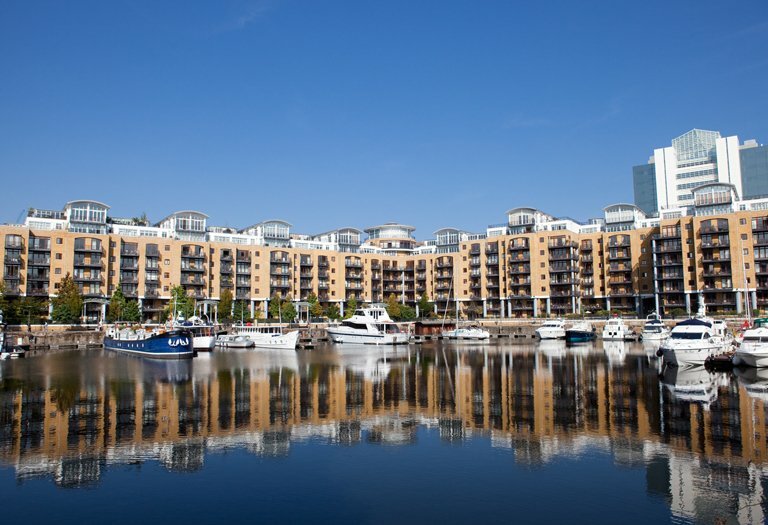 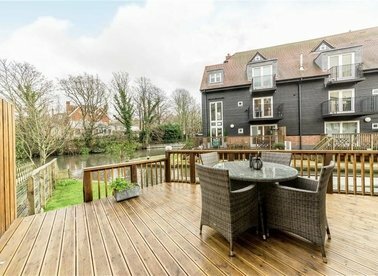 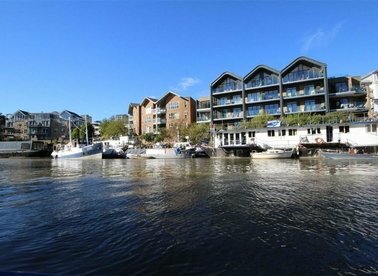 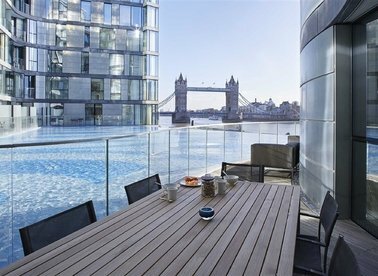 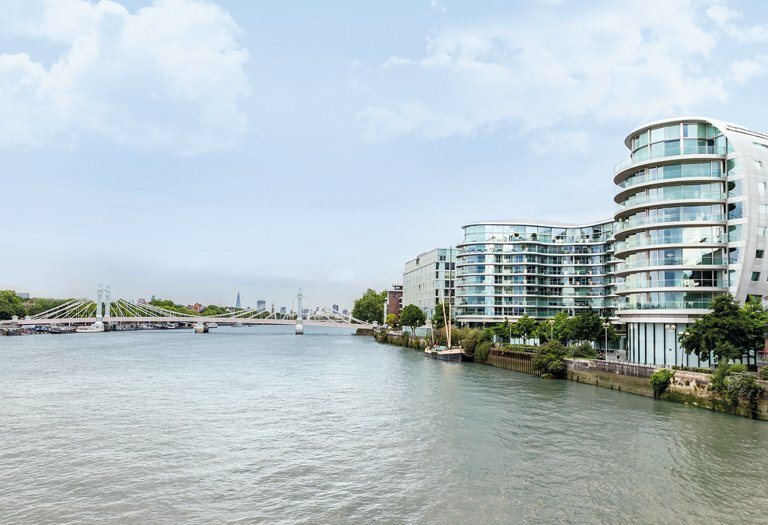 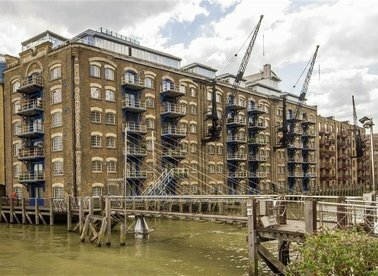 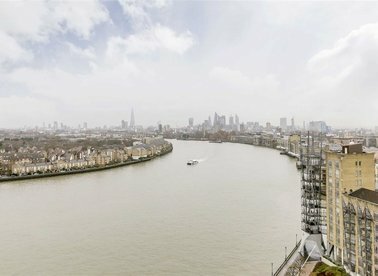 Specialists in selling and letting waterview property across London and on the River Thames. 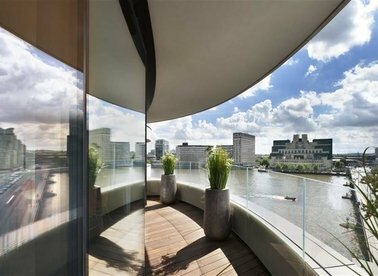 For the perfect home...just add water. 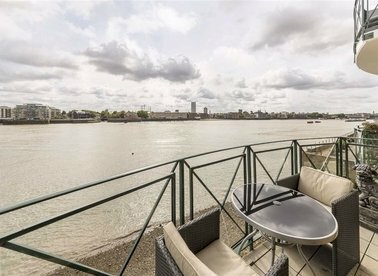 Use the toggles below to navigate the river and find your perfect property.